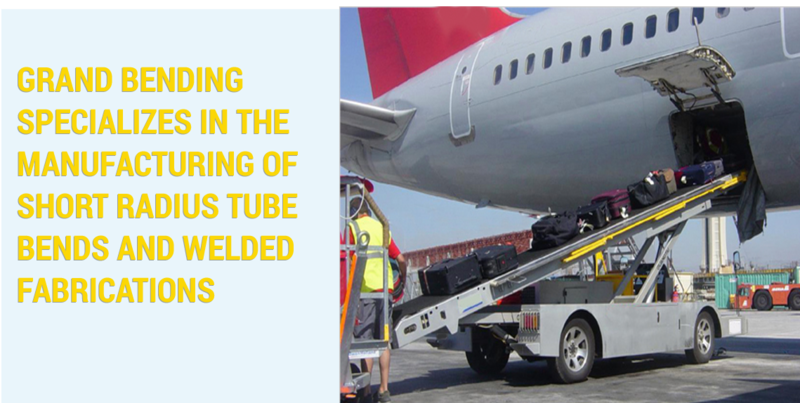 For over 20 years, Grand Bending has been a supplier of high quality bends and associated components used in custom and high-performance exhaust systems, airport ground support equipment, heat exchangers and other industrial applications. 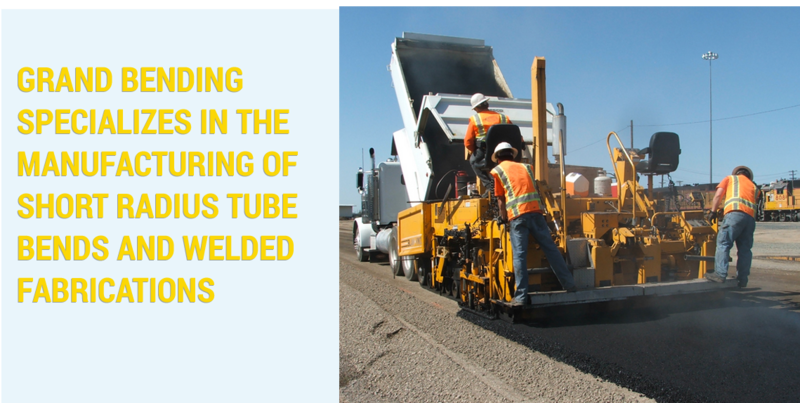 Our product offering includes short bends ranging in size from 1 1/2" OD through 5" OD and in bend radii from 2 1/2" through 7 3/4". This extensive product offering is available in various materials including aluminized and galvanized carbon steel, carbon steel, aluminum and stainless steel. We maintain a large inventory of straight sections of all these materials to satisfy your tubing and pipe requirements. Our capabilities include compound bends, welded fabrications, expansion, swaging and beading. Specialized exhaust systems for off-road vehicles including airport support and rail-mounted service equipment. Short-radius compound bends for heat exchanger applications. 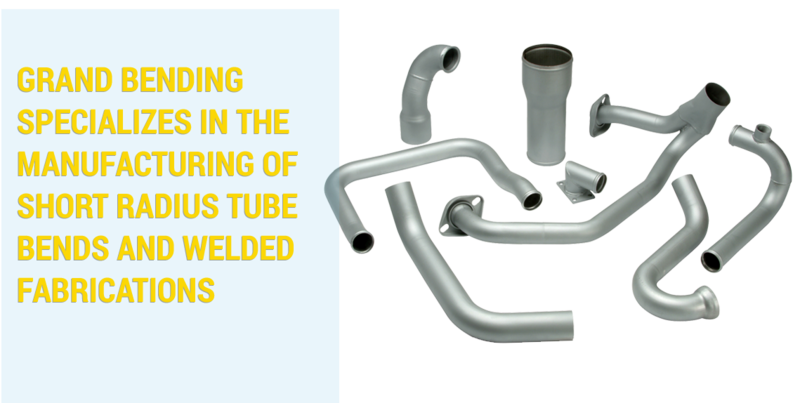 Short and long radius bends for pneumatic conveying and central vacuum applications. Grand Bending is a division of Morris Coupling Company.